Psychotherapeutic Diagnostics and Treatment Models. In the psychotherapeutic field, a lot has been written on „transferences“. Yet “perpetrator introjects” have been largely neglected even though violence remains an issue that has plagued humanity since ancient times. The dynamics in the relationship between victim and perpetrator is a very important dimension in psychophysical development and it has not been sufficiently researched yet. How can we explain the self-harming behavior some victims show, which paradoxically seems to resume the perpetrator’s intent? How do personal experiences with violence influence vicious circles of violence, suicidality or killing sprees? 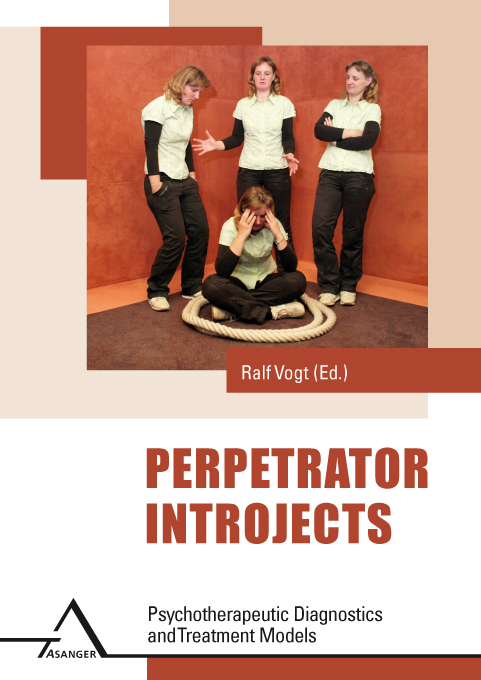 The authors of this anthology examine the issue of “perpetrator introjects” from various perspectives and derive consequences for the treatment within different psychotherapeutic schools and settings. 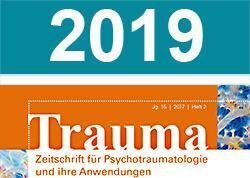 Case examples and the latest research results will provide therapists, colleagues from related fields, as well as interested laymen with insights into this difficult and extremely important issue.